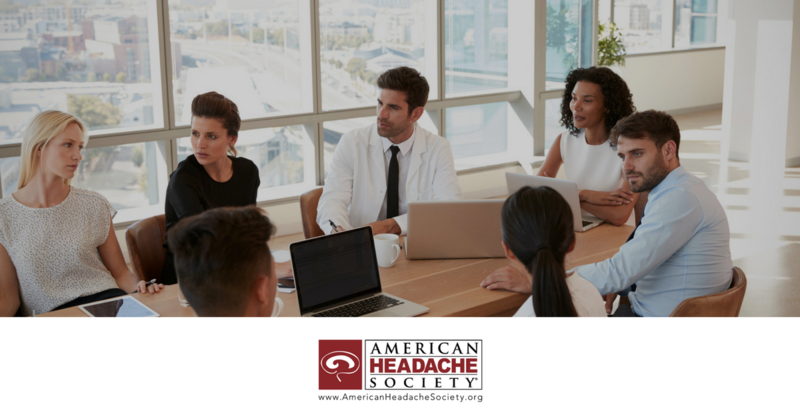 As the parent organization behind the American Migraine Foundation, the American Headache Society works every day to make an impact in the field of headache medicine. Attracting members from the healthcare and advocacy communities, this organization hosts two major conferences every year, in addition to countless continuing education opportunities for its members. Yakkety Yak works alongside the organization to reach potential new members, and engage with their existing audience. 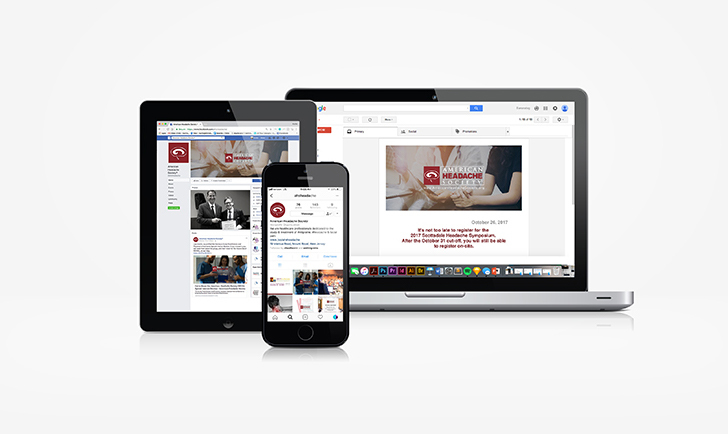 From providing blogs, social media, email marketing, website management and marketing services, we are lucky to feel like we are also making a difference by working with this fantastic team.